Field Voles (45% of total British Barn Owl diet). 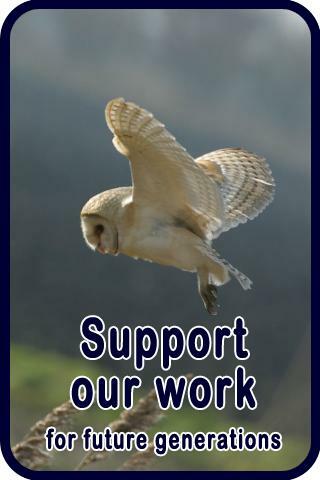 The Mammal Society’s National Owl Pellet Survey has also shown that it is rare for Barn Owls (in the UK) to take amphibians, invertebrates, birds and bats, although rare isolated cases have been recorded. Barn Owls eat their prey whole but cannot digest fur or bone. This is regurgitated in the form of a pellet. You can see one of our webcam Barn Owls ‘casting’ a pellet, then eating, stretching, and defecating, in the video below. A Barn Owl will typically eat 3-4 prey items a night. 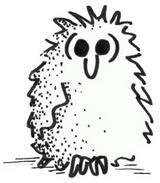 During the breeding season, a pair of Barn Owls will (ideally) find this amount for each owlet as well. This works out to almost 4,000 prey items a year to feed a pair and their offspring! Barn Owl hunting success varies. Sometimes they are unable to hunt due to unfavourable weather conditions, such as heavy rain, strong wind or deep snow or if prey is scarce. 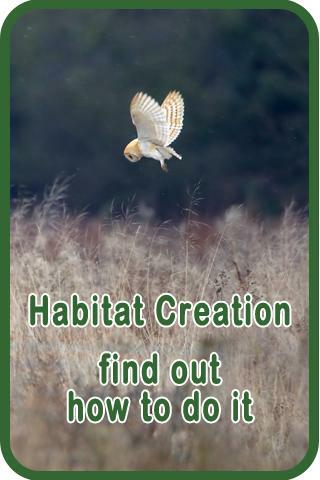 Where do Barn Owls hunt? Barn Owls hunt where prey is most abundant. Rough grassland provides small mammals with plenty of cover which allows their numbers to really build up! Field Voles create burrows through the thick litter layer at the base of rough grassland and emerge through little holes to graze on the surface. Vole holes are easiest to spot between November and March. During the summer, crops and hay meadows can also be good hunting grounds and in bad weather Barn Owls will often hunt in and around farm buildings. In Ireland, where Barn Owls are more dependent on mice, they often hunt along hedgerows as shown in the GPS tracking video from Birdwatch Ireland. However, in Britain, permanent rough grassland is by far the best habitat. 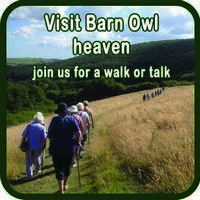 Watch the video below to see why it’s so good for Barn Owls and see how to create it. 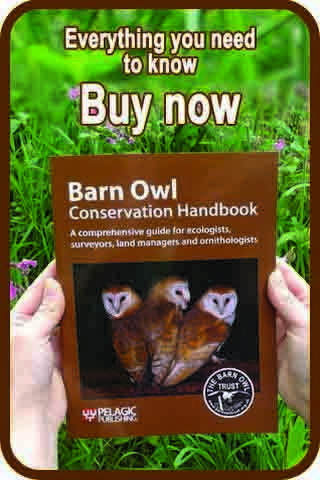 When and how do Barn Owls hunt? Barn Owls have excellent adaptations for successful hunting and learn to do so almost entirely by their own instincts when they are 8-14 weeks old. They are generally most active at dusk and dawn, typically leaving their roost site and ‘commuting’ across unsuitable habitat to reach a favoured hunting area such as a patch of rough grassland. See pictures of Barn Owls hunting at dusk and dawn. Relying mostly on sound to locate prey, they fly low (up to about 3 metres) and slowly, back and forth across suitable habitat until they hear a small mammal below. Before pouncing, they will often hover, waiting for the perfect moment, although sometimes a Barn Owl will fly along and then suddenly drop straight into the grass. In winter, Barn Owls are more likely to spend time hunting from posts or other suitable perching places. This saves energy, both by reducing activity and by minimising the significant heat loss that can occur when flying in cold air. The Barn Owl’s ability to hunt almost silently comes at a cost. Their specially adapted feathers are not particularly waterproof and they are unable to store a lot of body fat. This means they are unable to hunt in heavy rain and are particularly prone to starvation during prolonged periods of severe weather and/or prey shortage. Barn Owls have the most sensitive hearing of any animal ever tested! Find out more about their adaptations. Find out how the Barn Owl’s sedentary lifestyle helps it hunt and feed in winter. Sadly, most wild Barn Owls don’t live very long. Find out more about their life expectancy.